Only daughter of King Centwine and Queen Engyth of Wessex, the 8th century royal family of Kent. Edburga became a Benedictine nun. 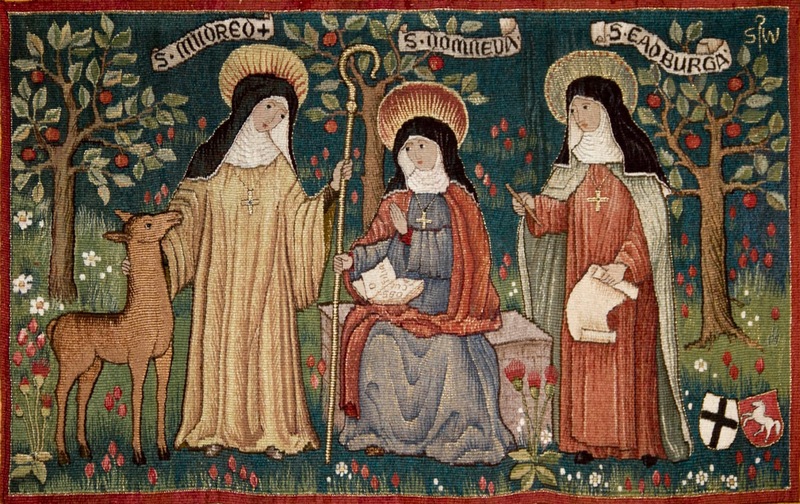 She was a friend and spiritual student of St Mildred of Thanet. 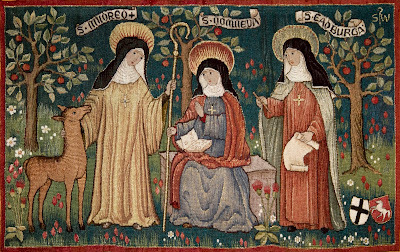 Edburga became Abbess of Minster-on-Thanet Abbey in 716 where she built a new church. Edburga was a skilled scribe and calligrapher.